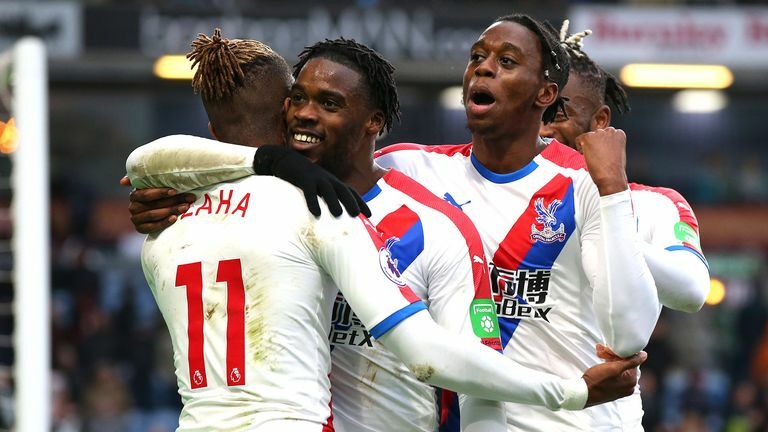 Crystal Palace moved eight points clear of relegation trouble after an impressive 3-1 victory over Burnley at Turf Moor. Jeff Schlupp's cross was turned in by Phil Bardsley against the run of play on 15 minutes before Michy Batshuayi met Aaron Wan-Bissaka's low ball to flash in a superb second (48) for the visitors. After a run of eight league games unbeaten, Sean Dyche's side have now lost two in succession, with Wilfried Zaha's trademark finish (76) putting the seal on another deserved away success. Ashley Barnes headed in a consolation from Ashley Westwood's cross (90), but the Clarets remain in relegation trouble, five points above 18th-placed Cardiff with Palace sitting in 13th position. 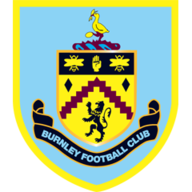 Burnley: Heaton (6), Taylor (5), Mee (5), Tarkowski (6), Bardsley (5), Westwood (7), Cork (6), Hendrick (5), McNeil (5), Barnes (6), Wood (6). Subs: Gudmundsson (6), Brady (5), Crouch (6). 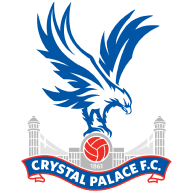 Crystal Palace: Hennessey (6), van Aanholt (6), Wan-Bissaka (7), Dann (8), Tomkins (8), Kouyate (7), Milivojevic (7), Meyer (6), Schlupp (7), Zaha (8), Batshuayi (6). Subs: Townsend (6), Benteke (n/a), McArthur (6). Burnley enjoyed plenty of early possession but Wayne Hennessey - on his return to the Palace goal in place of Vincente Guaita for his first Premier League appearance since January 12 - was untroubled from Dwight McNeil's curled free-kick. With Palace's first meaningful foray into the Burnley half, the returning Cheikhou Kouyate found Zaha down the left and after Schlupp was picked out at the far post, Bardsley inadvertently deflected the pull-back past the static Tom Heaton. Such a fortuitous goal did not appear to unsettle Burnley's rhythm as they continued to create chances and dominate proceedings. Scott Dann did well to block Barnes' shot from Westwood's pass before Hennessey was forced to tip the midfielder's swirling corner away from underneath his own crossbar. Westwood was back in the Burnley midfield having missed the 2-0 defeat to Newcastle, as Gudmundsson dropped to the bench. It was the one change to the side made by Dyche. Hodgson made five changes to the Palace side that were beaten 3-1 by Manchester United in midweek. Hennessey was back in goal, Dann and Wan-Bissaka started in defence while Meyer and Kouyate came into midfield. The interval came at a good time for Palace, and the second half had barely started when they doubled their advantage in clinical fashion. There was good fortune about their opener, but Batshuayi showed his class for his second strike since joining on loan from Chelsea. Zaha was involved once more as he found the over-lapping Wan-Bissaka, and in front of the watching Gareth Southgate, the youngster's pinpoint cross was crashed past Heaton by the Belgian forward. Palace were now fully in the mood, but it took a really important block from Dann to deny Barnes an instant response from Chris Wood's knock-down. Batshuayi then missed a glorious chance to double his tally when his touch deserted him with only Heaton to beat, but Zaha soon added to Burnley's misery. The Ivorian scored his fifth goal in as many matches, and this was the pick of the bunch as he collected Kouyate's pass, turned Ben Mee and Charlie Taylor inside out before drilling a low shot beneath Heaton. Barnes rose to meet Westwood's cross as the game entered stoppage time to continue his own good form with a fifth goal in six games - but the hosts' fightback came far too late. Sean Dyche: "It was a bit of a confusing one today as we've dominated a lot of the first half. We created a lot of chances and had big moments but we weren't clinical enough overall. We got into good positions but we didn't find that last pass and that last bit of quality. "It was a strange goal to go one down and you come in at half-time scratching your head. They score ever so early in the second half and then it's tough from thereon in. We get done by a really soft third." Roy Hodgson: "Wilf was good. He's always good. He's in good form at the moment. He's a dangerous player to have to mark if you're a defender when he gets the ball, because he's an extremely good dribbler and he's got not only dribbling skills, he's got strength to add to that. "I was very happy with the way we defended throughout the game and, of course, at the other end when we were able to get hold of the ball we used it wisely and scored three good goals. Were it not for Tom Heaton making a couple of good saves we might have had another." Phil Thompson: "There's not so much pressure on Palace when they go away and they play on the counter-attack. In Zaha, Townsend and Batshuayi, they have got pace and they always look like they are going to score. 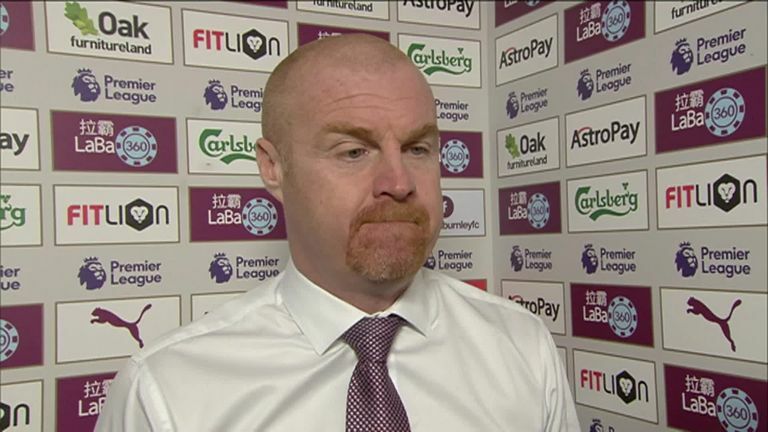 "Burnley had a lot of possession, but they have only got Plan A which is a diagonal ball and Tomkins dealt with that. They need to find something else, and Palace dealt with them really well. "Palace were so comfortable it was untrue." Burnley have lost each of their last two Premier League games, after winning five and drawing three of the eight before that. Crystal Palace have won a league-high share 61 per cent of their Premier League points away from home this season (20/33). Of players to appear in the Premier League this season, only Phil Jagielka (6) and Scott Dann (5) have scored more own-goals in the competition than Burnley's Phil Bardlsey (4). Crystal Palace striker Michy Batshuayi has scored in consecutive away league appearances for the first time since August 2016 (with Chelsea and Marseille). Crystal Palace's Michy Batshuayi has scored five goals in his last seven starts in all competitions for English clubs. Burnley were full of good intentions and enjoyed plenty of possession, but they lacked the penetration of their opponents, and in Zaha, Palace had the game's best player. It may have taken his sarcastic applause against Southampton last month to breathe life into the Ivorian's season, but he is making up for lost time and looks back to his best in his favoured wide position now that Batshuayi is at the club. 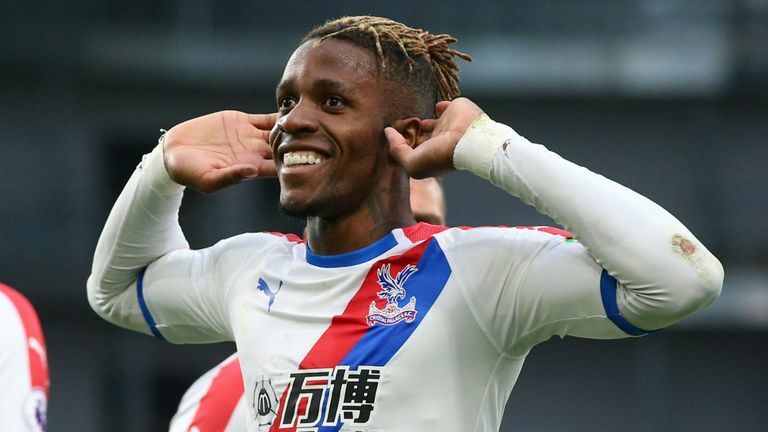 Indeed, Zaha has had a hand in six goals in his last six Premier League games (five goals, one assist) - one more than he managed in his previous 21 (five). Sleepless nights lie in store for Mee and Taylor after they were both brilliantly sold for his superb solo strike. Burnley face Liverpool at Anfield next Sunday at noon while Crystal Palace host Brighton a day earlier, live on Sky Sports Premier League (kick-off: 12.30pm).